New details are emerging from findings at Aaron Hernandez's suicide scene. ...Hernandez was found just after 3 a.m. Wednesday morning, hanging from bedsheets that were attached to his cell window. 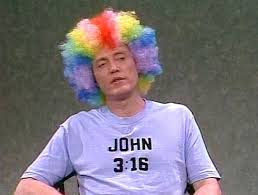 5 Investigates previously reported that he had written "John 3:16" on his forehead in ink. Hernandez also used his own blood to draw on the walls of his cell. 5 Investigates’ Kathy Curran has learned that one of the drawings was what’s known as the unfinished pyramid and the all-seeing eye of God. The image is similar to what is found on the back of U.S. currency. 5 Investigates learned that Hernandez drew an image on his cell wall depicting what’s known as the unfinished pyramid and all-seeing eye. The symbol is found in religion and on U.S. currency. 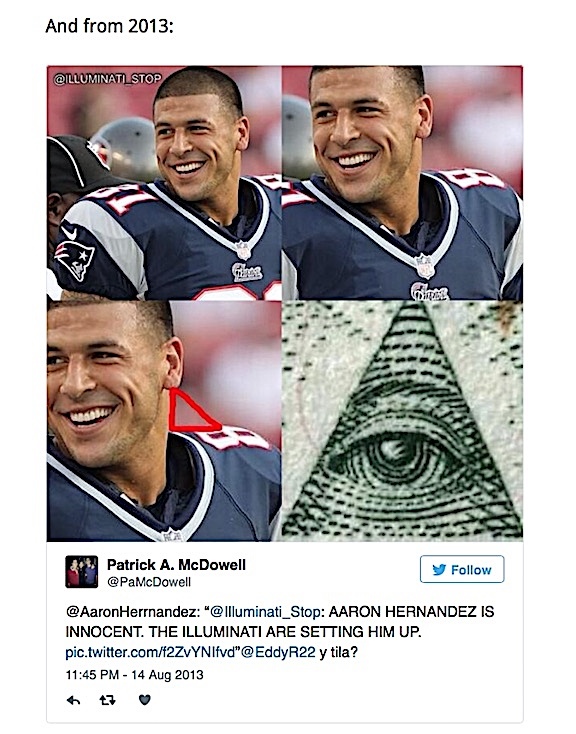 Below the pyramid, Hernandez wrote "ILLUMINATI" in capital letters. The illuminati is a person or group claiming to have religious enlightenment or knowledge. 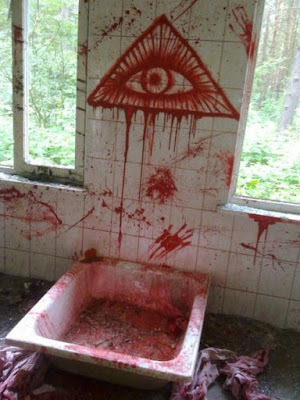 The illuminati has also been the subject of several theories, including one that claims they control of the world. Above the pyramid, Hernandez drew an oval with rays coming from the edges. 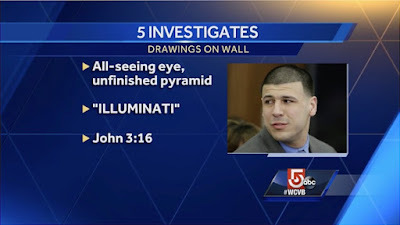 Old records indicate that Hernandez had been associating with a real or imagined link to the Illuminati for some time. 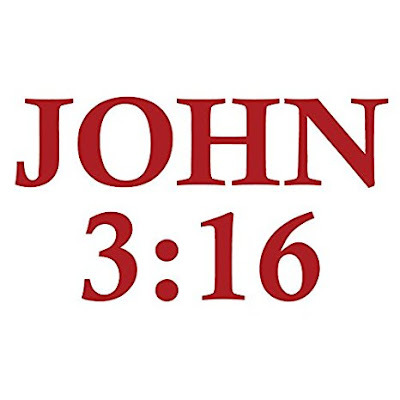 We are told that John 3:16 was on Aaron Hernandez's forehead...in red marker pen...or in one bizarro rumor, in blood. Former NFL star Aaron Hernandez [#81], acquitted of a double murder just days ago, died after hanging himself in his prison cell Wednesday [April 19, 2017] morning, Massachusetts prisons officials said. Hernandez was in a single cell in a general population housing unit in the maximum security state prison. He hanged himself using a bed sheet that he attached to a cell window, Fallon said. 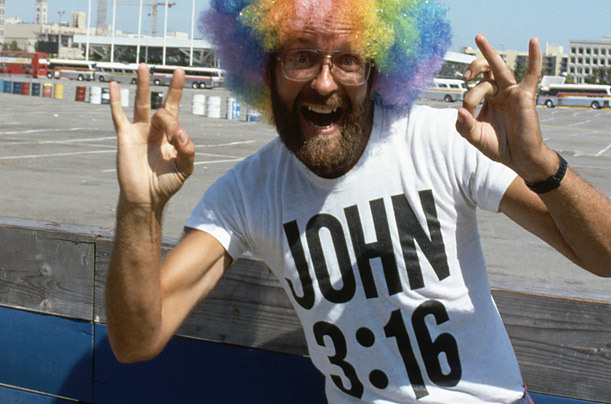 The use of "John 3:16" is tied to sports via a man named Rollen Stewart, a/k/a the Rainbow Man. Some people (such as the Rainbow Man) display the reference in large letters at sporting events, seeking the attention of fellow fans, the staff controlling the venue's giant video screens and, if the game is televised, the television audience. 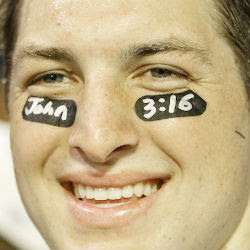 The Heisman-winning American football player Tim Tebow printed this reference (among other Bible verses) on his eye black, notably during the 2009 BCS championship. Exactly three years later on January 8, 2012, was the game that would become known as "The 3:16 game", where Tebow threw for 316 yards in a playoff upset against the Pittsburgh Steelers; a game in which measurements of 3, 16 and 31.6 were also noted, "John 3 16" became the top Google search in the US. Wikipedia already has a note under "John 3:16: Popular Culture," that "Football player Aaron Hernandez wrote John 3:16 on his head in marker before committing suicide in his jail cell." Rollen Fredrick Stewart (born February 23, 1944), also known as Rock'n Rollen and Rainbow Man, is a man who was a fixture in American sports culture best known for wearing a rainbow-colored afro-style wig and, later, holding up signs reading "John 3:16" at stadium sporting events around the United States and overseas in the 1970s and 1980s. He is serving three life sentences in a California prison after being convicted of multiple kidnapping charges after a 1992 incident. Stewart became a born-again Christian, and was determined to "get the message out" via television. His first major appearance was at the 1977 NBA Finals; by the time of the 1979 MLB All-Star Game, broadcasters actively tried to avoid showing him. He "appeared behind NFL goal posts, near Olympic medal stands, and even at the Augusta National Golf Club." At the 1982 Indianapolis 500, he was behind the pits of race winner Gordon Johncock. Stewart would strategically position himself for key shots of plays or athletes. Stewart's fame led to a Budweiser beer commercial and a Saturday Night Live parody sketch, where he was portrayed by Christopher Walken. Stewart was briefly jailed by Moscow police at the 1980 Summer Olympics. In the late 1980s, he began a string of stink bomb attacks. Targets included Robert Schuller's Crystal Cathedral, the Orange County Register, the Trinity Broadcasting Network, and a Christian bookstore. The stated intent of an attempted attack at the American Music Awards was to show the public that "God thinks this stinks." Stewart is currently serving three consecutive life sentences in prison on kidnapping charges, having rejected a plea deal of 12 years in order to spread his message in open court. After being sentenced, he began a religious tirade and had to be restrained by bailiffs. He became eligible for parole in 2002, but was denied as recently as March 2010; his next parole review will be in 2017. After this conviction, he was found guilty of four stink bomb attacks. Stewart ran a blog until the time of his parole denial. He is the subject of the 1997 documentary Rainbow Man, directed by Sam Green. 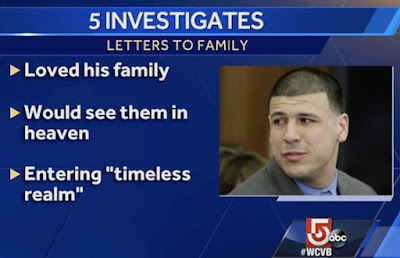 Aaron Hernandez was a byproduct of modern media culture. 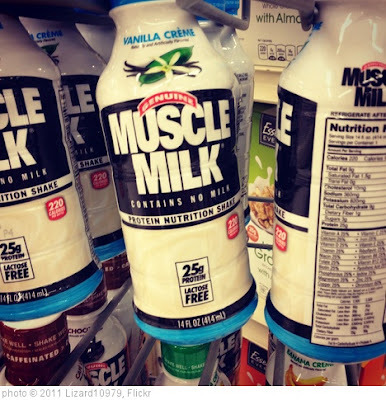 He was a spokesperson for Muscle Milk and Puma. 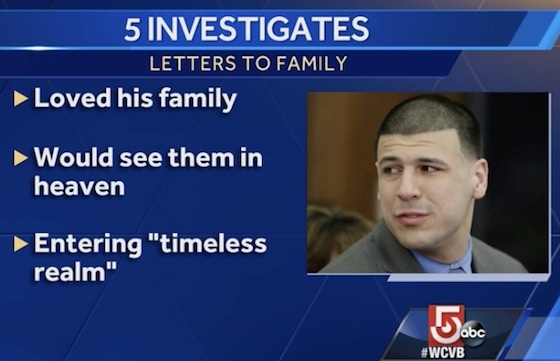 Hernandez's endorsements were dropped quickly when he was charged with murder. 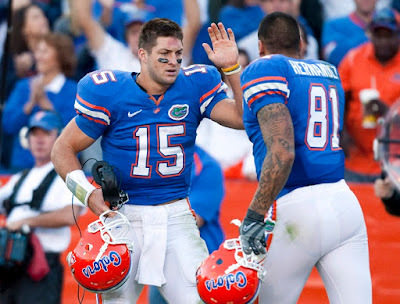 Hernandez had come to the NFL, having had a successful college record in Florida. Former Gators' teammate, Tim Tebow, is shown wearing "John 3:16" on his eye black. 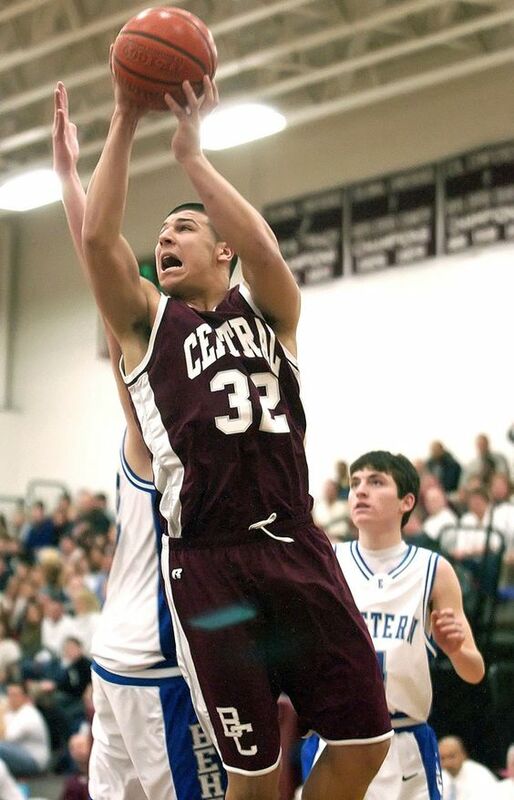 In high school, Hernandez wore the number 32 as a star basketball player. He had been wearing 81 since college. 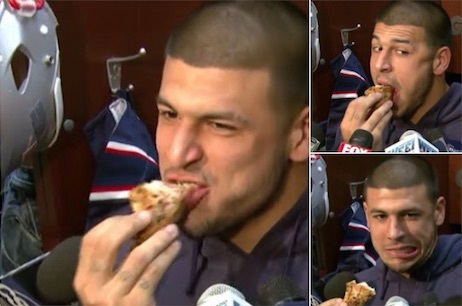 In 2011, Hernandez created a stir (making fun of the Red Sox eating chicken in their clubhouse) by partaking of General Tso's Chicken during a post-game interview. Won't it be ironic, like the McNuggets/Steve Stephens' suicide just prior to his own self-death, if Aaron Hernandez's last meal was chicken? Good coverage on this, Loren. With his death connected to John 3:16, I'm thinking a sacrifice,and at age 27, Hernandez joins the morbid Club 27. His number, 81, is 9 squared. A number imbued with symbolic meaning, which I relate as the closing of an age.